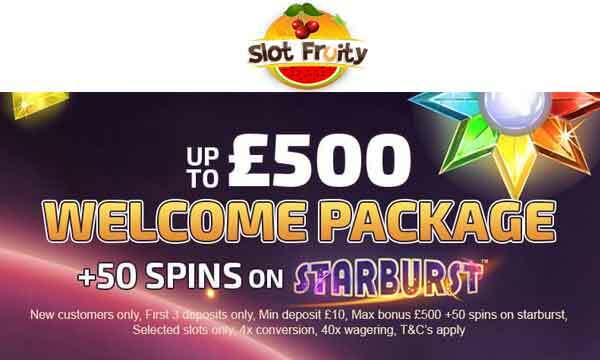 The Slot Fruity welcome package is made up of 3 parts. 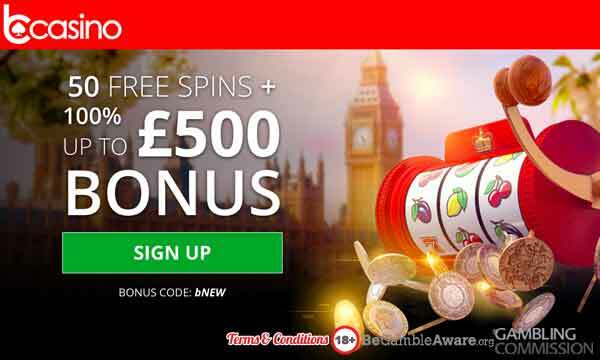 Your first 3 deposits will qualify for bonuses and add up to a total of £500 in bonus cash and 50 bonus spins on Starburst. There is a 40x wagering requirement set on any free spins winnings. There is also a wagering set for the match bonuses which is set at 40 time deposit + bonus. The Starburst Bonus Spins have a value of £0.1 per spin. Minimum deposit required to claim any of these bonuses is £10. Cash Back Thursday: Claim up to 10% Cashback every Thursday! You won’t be disappointed with the selection of games available at Slot Fruity. You can play top slots titles from Microgaming, Red Tiger, Pragmatic, NetEnt, IGT, Yggrdasil, Scientific, Big Time Gaming and many more. There is also a good selection of table games, jackpots and live casino games. New players at Slot Fruity Casino are in for a real treat! Not only can you triple your playing funds on first deposit, but you will also get 50 bonus spins to play on Starburst. There’s also plenty of bonuses that can be picked but throughout the week by existing players. The games selection will appeal to everyone. 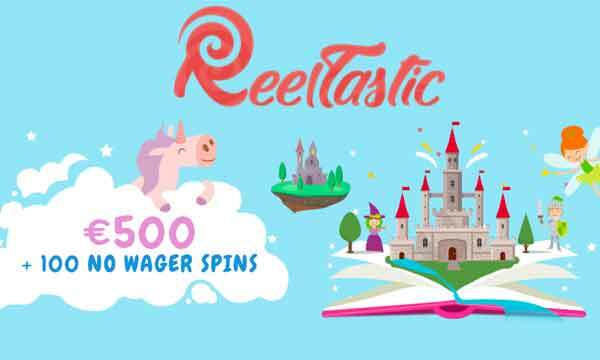 With a large number of software providers at Slot Fruity, there’s a diverse and good range of games that will please most players. Slot Fruity has a licence with the UKGC. Customer support is available by email and live chat. 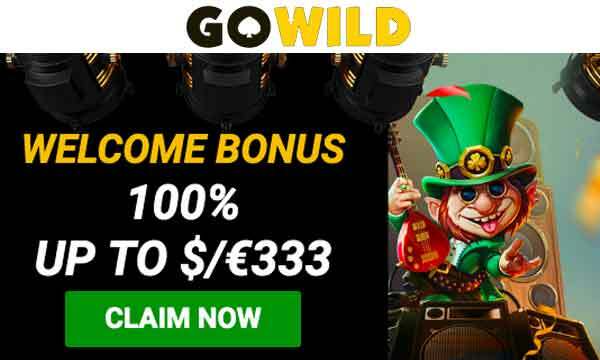 Triple your First Deposit at Slot Fruity Casino!